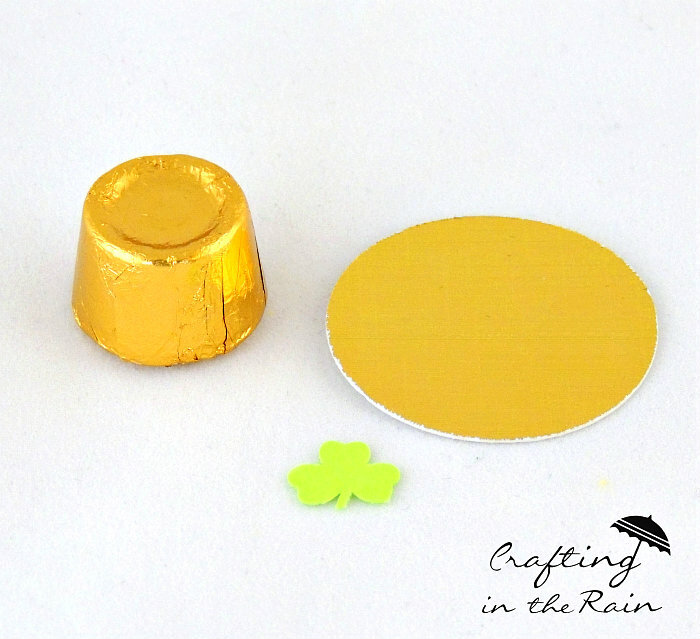 Make leprechaun hats with rolos and gold paper. I feel a little like the spring holidays are sneaking up on me this year! I don’t know why. 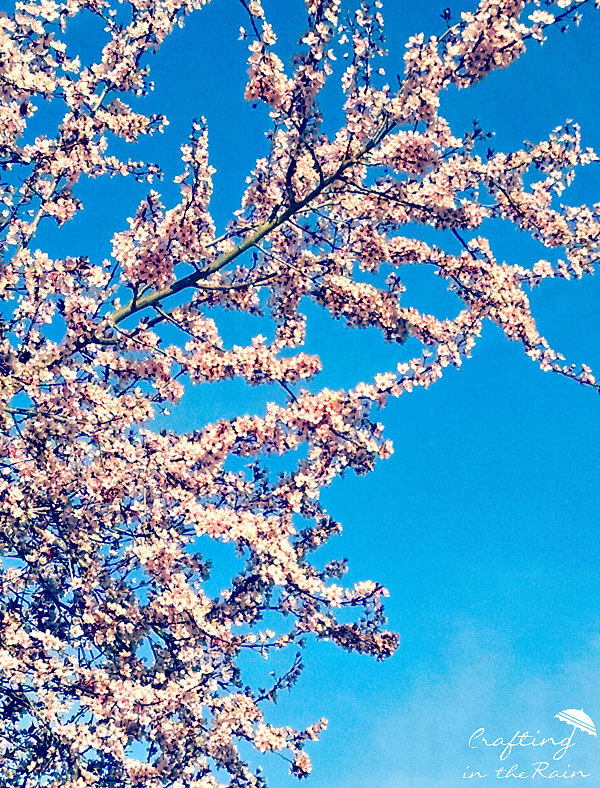 We’ve had amazingly sunny spring weather this year, which means trees and flowers have been blossoming for weeks. 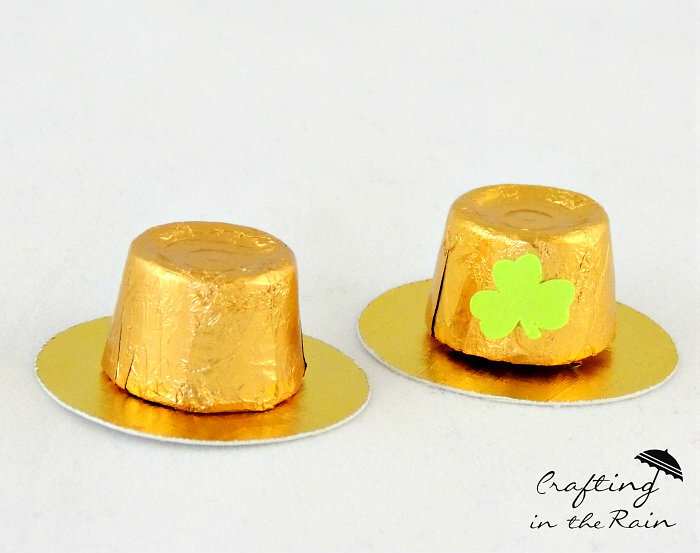 So with St. Patrick’s Day just 4 days away, it’s perfect that I have these super easy Leprechaun hats to show you. I first posted these last year on Today’s Creative Life, but if you missed it there, here they are again. Attach a Rolo to the center of each circle. 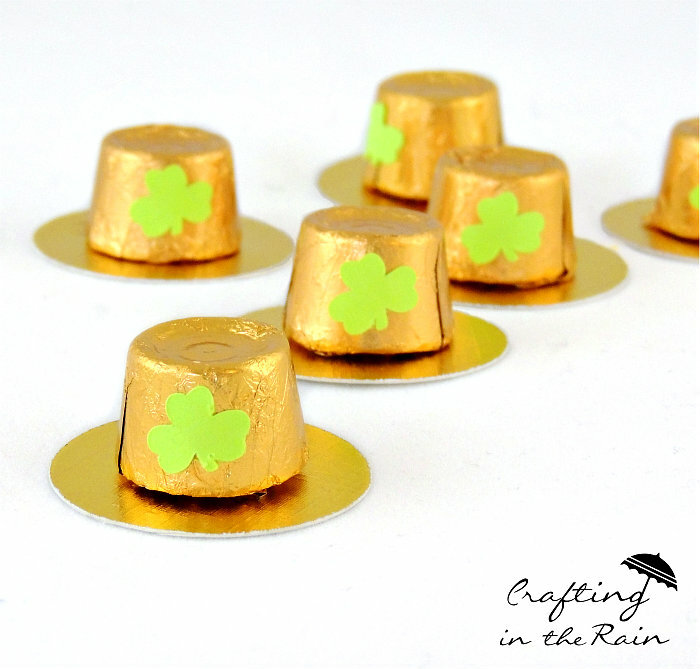 Sticky dots are perfect, or a cool setting glue gun so you don’t melt the chocolate inside. The last step is to just add a little shamrock to each hat and you’re done. Cut it out of paper or green vinyl from Expressions Vinyl. 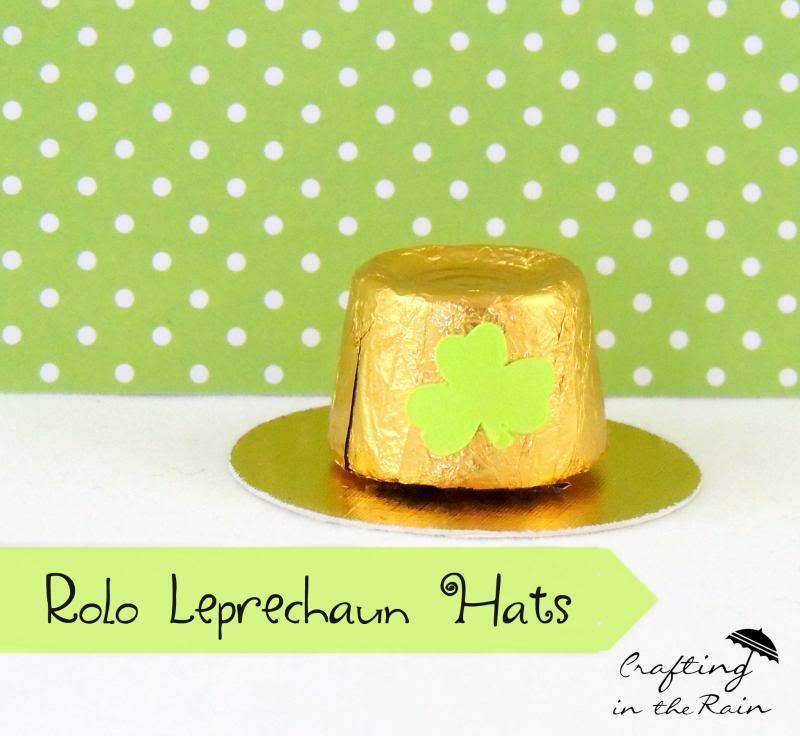 Wouldn’t these leprechaun hat rolos be great for your green-foods dinner, or to help the kids make in their school classroom?